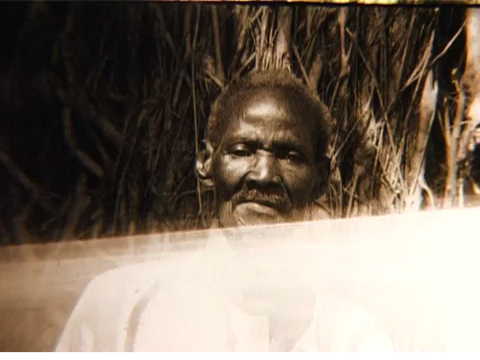 Incipit Vita Nova I, still from a 8mm film, 2009. 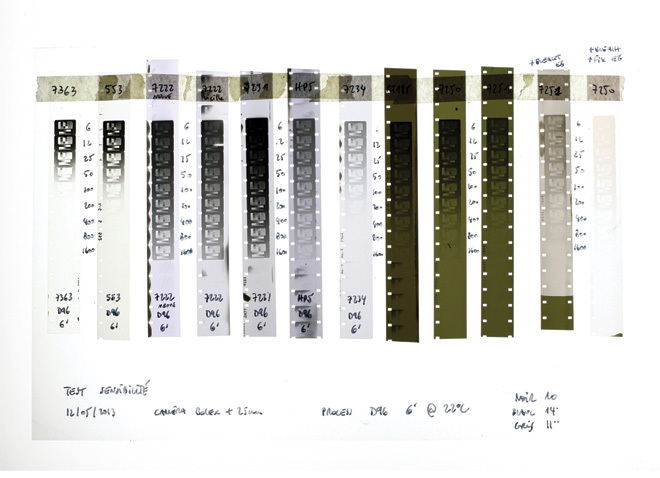 Sebastien Koeppel's notebook with 8mm lab tests. On the 3rd of May, LABO and MAAC (Maison d’Art Actuel des Chartreux) host a tribute to the late cameraman and cinematographer Sébastien Koeppel (1971-2013) as part of the finissage of its latest exhibition LABO: Laboratoire de traitement et de recherche autour de la pellicule, displaying works by members and participants of this Brussels film lab co-funded by Sebastien : Séverine Day, Jen Debauche, Thierry De Meersman, Thomas Depas, Khristine Gillard, Britt Hatzius, Catherine Libert and Els Van Riel. Sébastien Koeppel played an important role as cameraman and color grader within production and distribution platform Auguste Orts for artists such as Manon de Boer, Aglaia Konrad, Sirah Foighel Brutmann & Eitan Efrat and Herman Asselberghs. Next to that he was a vital and talented director of photography and cameraman for Sarah Vanagt, Els Opsomer, An van Dienderen, Robbrecht Desmet, Dora Garcia, Vincent Meessen and many others. He was Director of Photography for several feature films such as Pulsar (2010) and L'Iceberg (2005). He co-funded LABO, the film lab (www.filmlabs.org) presently exhibiting at MAAC and taught at INSAS. The exact screening programme at MAAC is to be determined. Works will be shown by, amongst others Sylvie Bouteiller, Sirah Foighel Brutmann & Eitan Efrat, Manon De Boer, Aglaia Konrad, Els Opsomer and Laurent van Lancker. Vincent Meessen will also show two short unreleased videos filmed by Sébastien and made out of outtakes from the Vita Nova shooting.